Join with friends old and new as we explore the sites of the past, present and future of Jewish life worldwide. Traveling on a Federation trip, you’ll deepen your connection to the greater Jewish family and forge lasting personal bonds while also witnessing our collective impact in the global Jewish community. Young adults age 18-32 are invited to experience Israel first-hand, on a free, 10-day trip with their peers -- compliments of Birthright Israel and its funders, including the Jewish Federation. 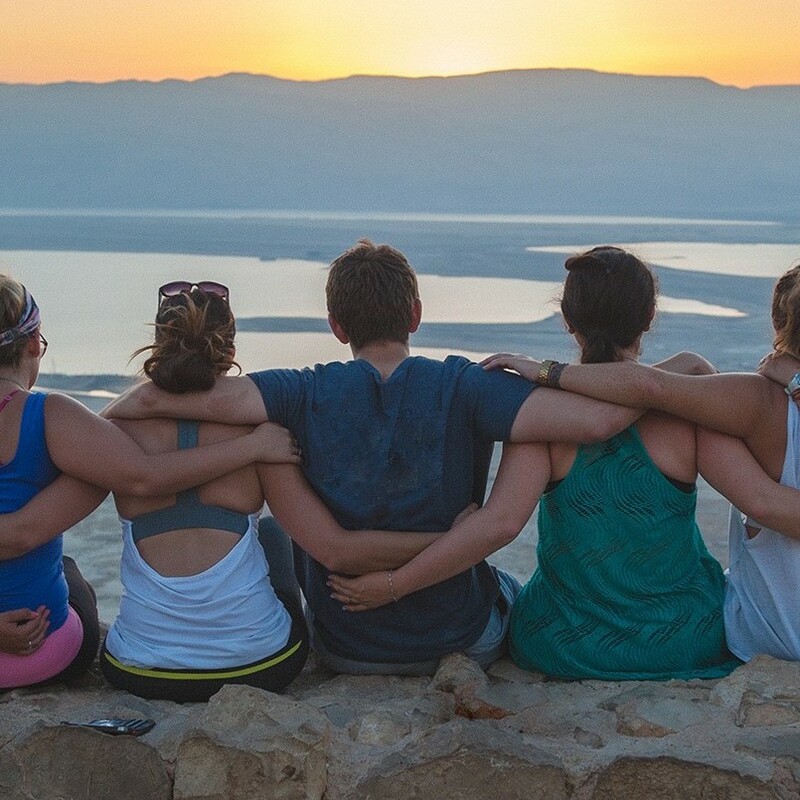 Birthright bonds young travelers to Israel's people and culture in a way that stays with them forever. Visiting Israel during the formative teen years can ignite feelings of belonging like no other experience. The Federation awards grants up to $1000 for those who are eligible so more teens can discover what Israel means to them while connecting with their Jewish identity and peers.